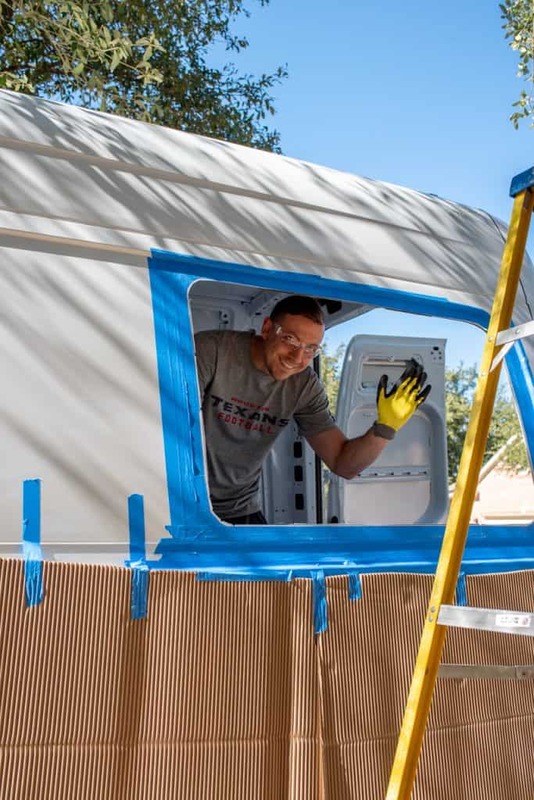 Our second big project for our van conversion was installing windows, which was a daunting task, but turned out pretttyyyy well, minus one issue that we cover in the vlog below. 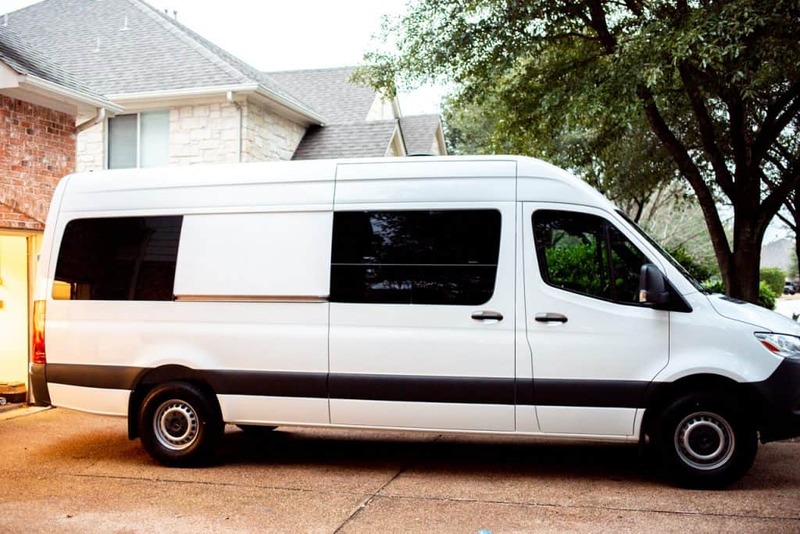 When we decided to build a van to live in, it was important to us to have lots of windows to make it feel less like a cargo van and more like a home. And so far we are LOVING the transformation! 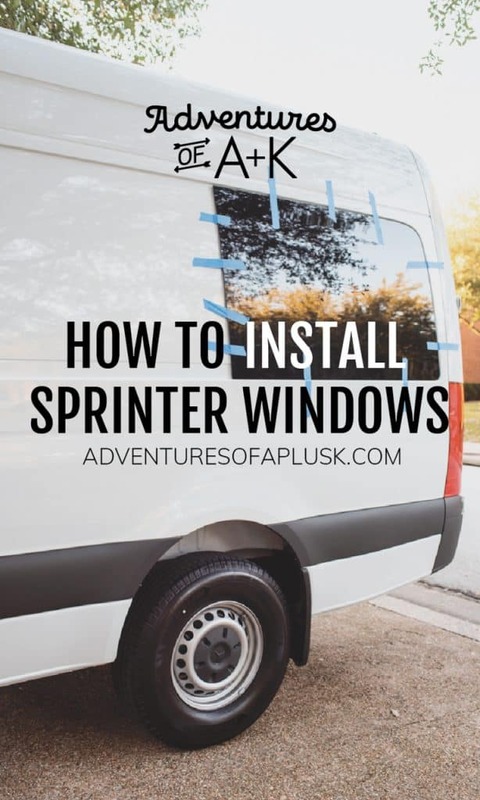 If you’re curious how to install Sprinter windows, check out our vlog below, as well as read our step by step instructions. 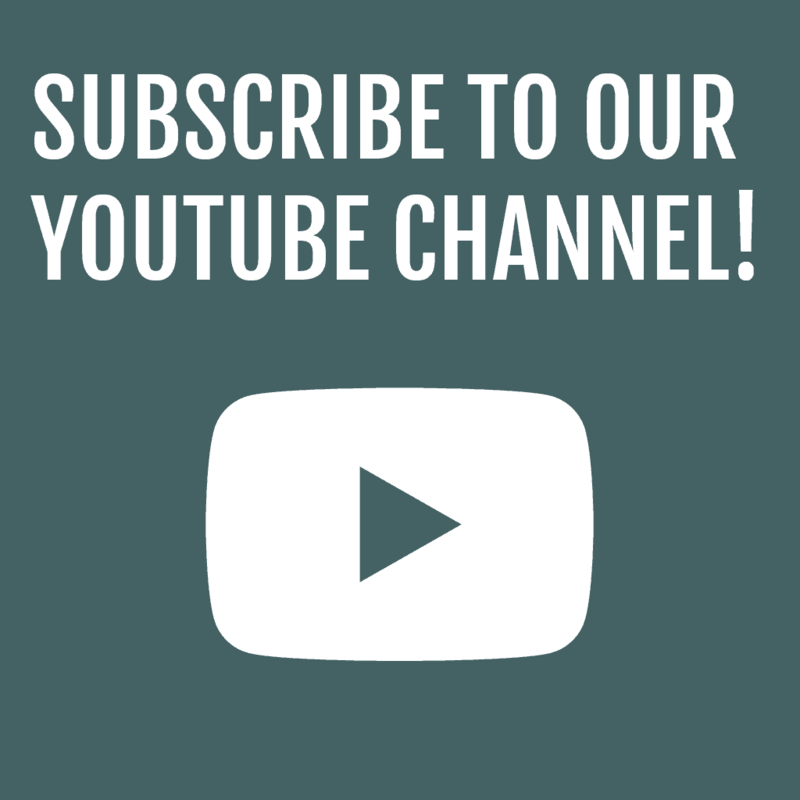 We tried to cover everything you need to know, but vlogging + building a van simultaneously is challenging at times, so if you have any questions let us know! Note: We’ve linked a handful items so you can see exactly what products to use. 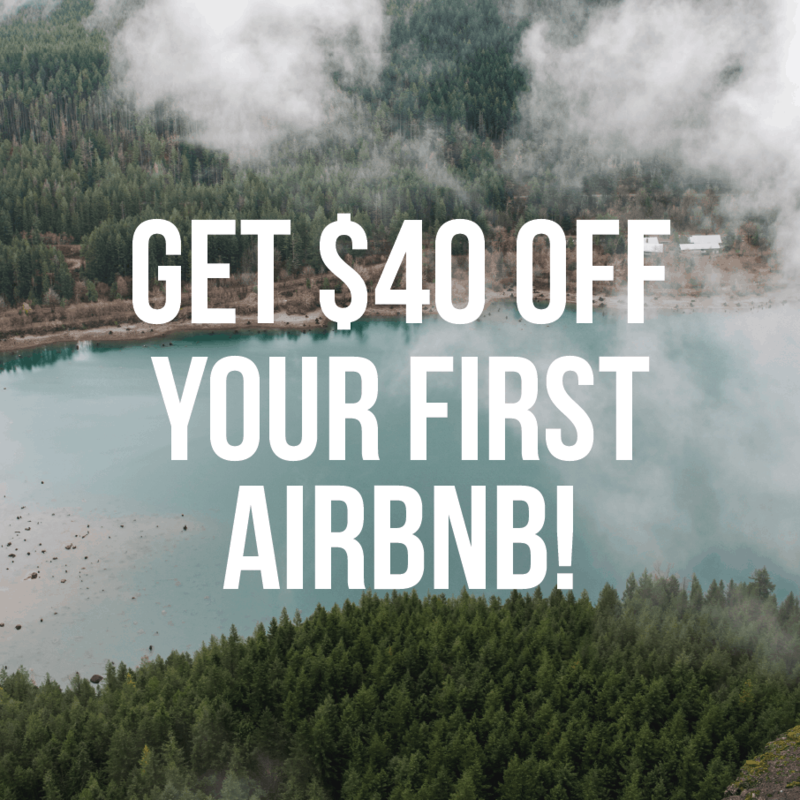 Full disclosure–if you click on these links and make a purchase on Amazon, we get a small commission at no extra cost to you. We will only ever recommend products we truly love, actually use, and think you can benefit from too! 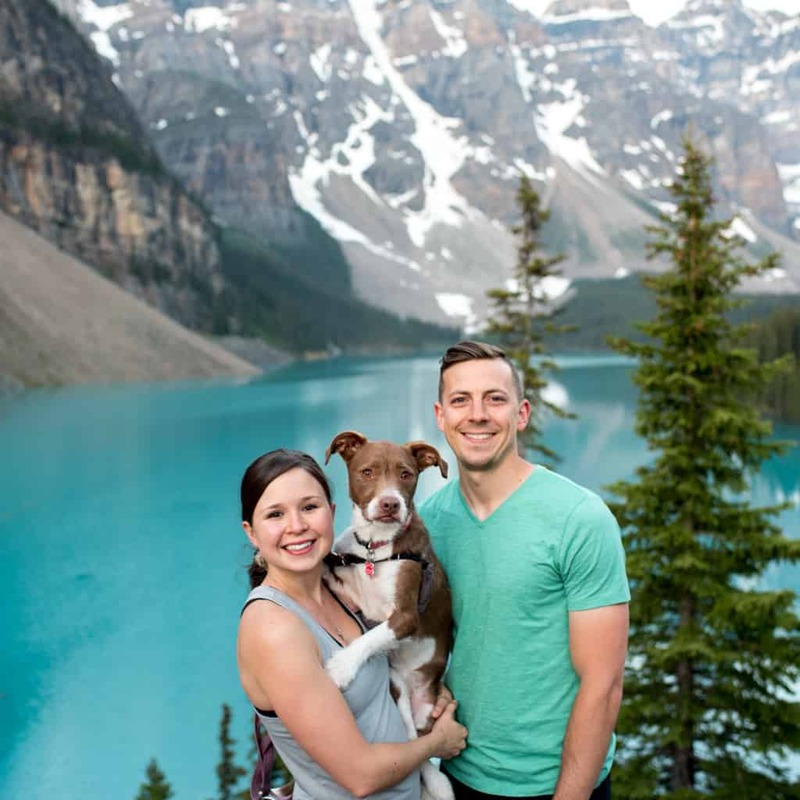 We purchased our windows from Van Windows Direct, which was a good experience. The windows arrived pretty fast, even when FedEx damaged one and they had to resend it. They were also very helpful on the phone the few times I called with questions. 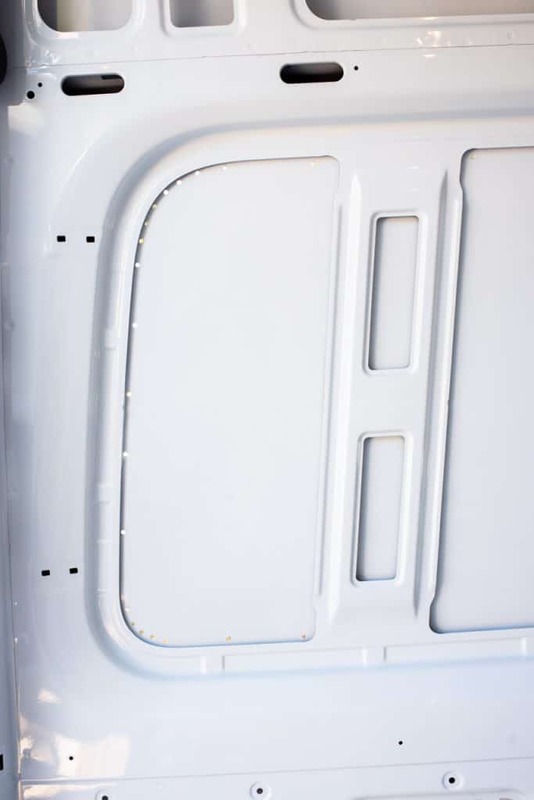 We still have to install the two back door windows, but since Mercedes changed the design of those for the 2019 vans, we have to wait until March when windows are available. 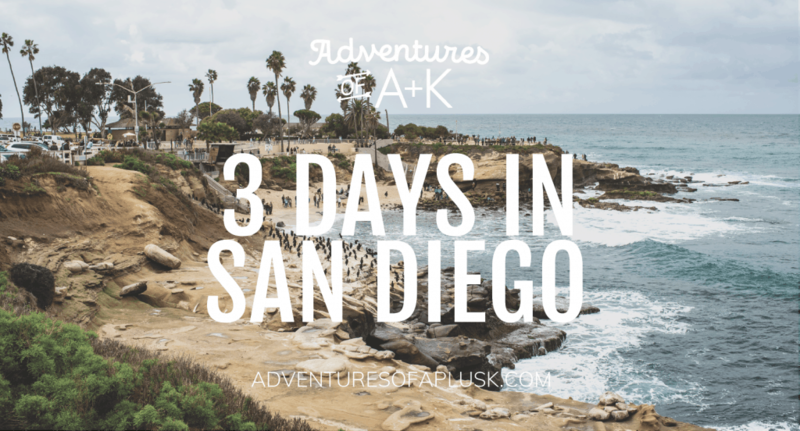 We recommend buying as much as you can from Amazon to save time at Home Depot + money! Step 1: Don’t panic! 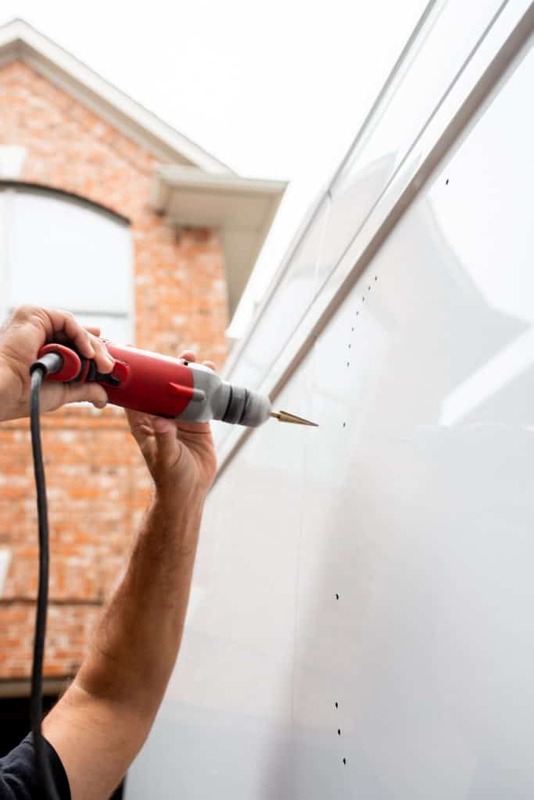 Drilling holes in your van is scary, but it will be ok! 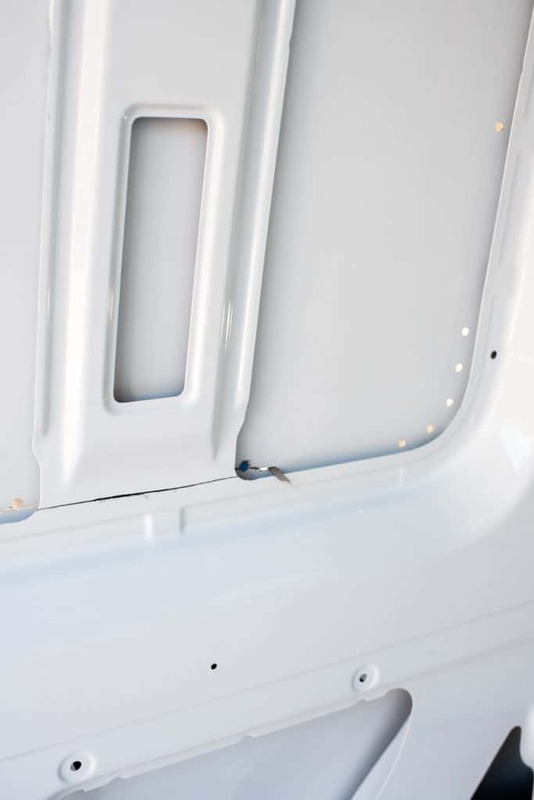 Examine the inside of the van to identify the area you need to cut. This should be the area where the inner metal ends on the factory stamping. This photo from Van Windows Direct shows what this looks like. Step 2: Use a drill to create holes along the metal outline where you’ll make your cut. By creating these holes, you’ll be able to more easily cut the hole with the jigsaw. We recommend going over the holes with a step bit afterwards to clean them up a bit. Step 3: Protect the van by putting painters tape around the holes your going to cut to not only protect the van from metal shavings, but also to protect it from the jigsaw. It’s especially important to do this around the corners where the jigsaw will contact the metal. We also taped up some cardboard to cover more area. Step 4: Use tape or a sharpie to connect the holes you made. This will make it easier to cut with the jigsaw. Step 5: Start making cuts with the jigsaw. We taped the bottom of the jigsaw to prevent any scratches. Step 11: Apply the adhesive to the van. 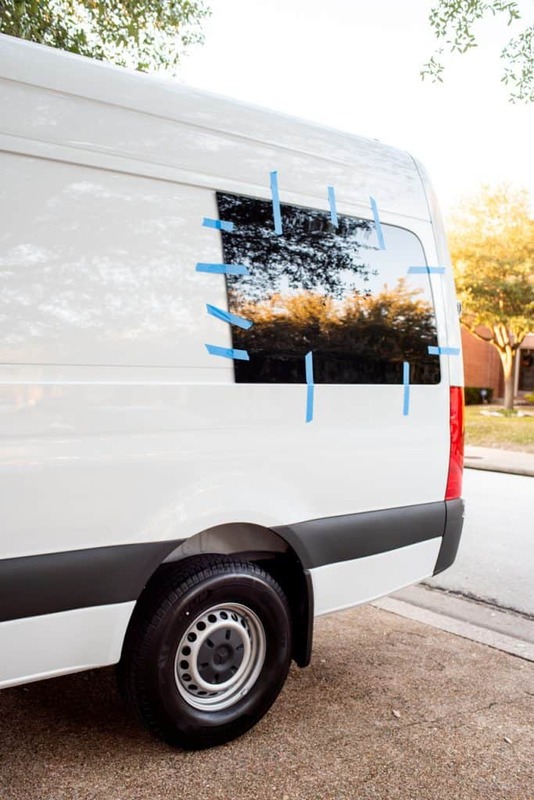 Cut the tip of the adhesive to make a v-notch and make sure to not put the adhesive too close to the edges so it does not spread out and get on the window (or the van). 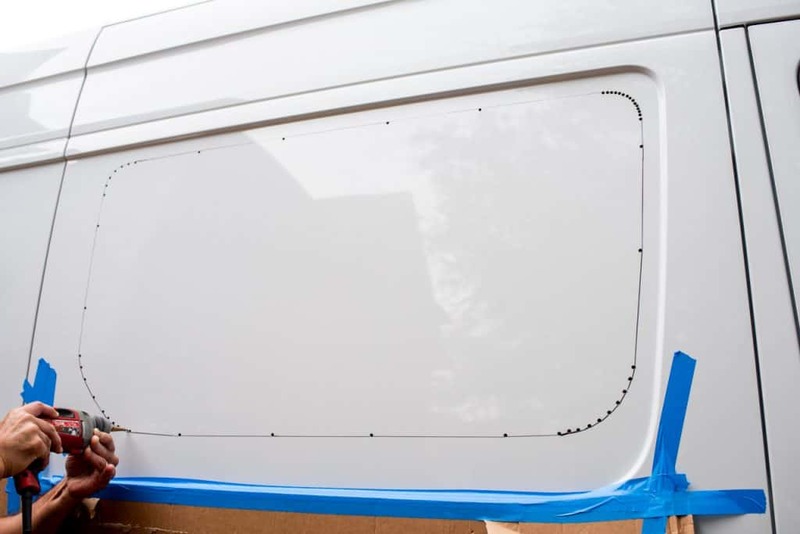 Make sure to face the v-notch so that it is the trailing edge and leaves a pointed mound of adhesive. Step 12: Attach the window. Make sure to push pretty hard on it. And then you’re done! You may notice that the window isn’t fully flushed with the side of the van, this is normal. 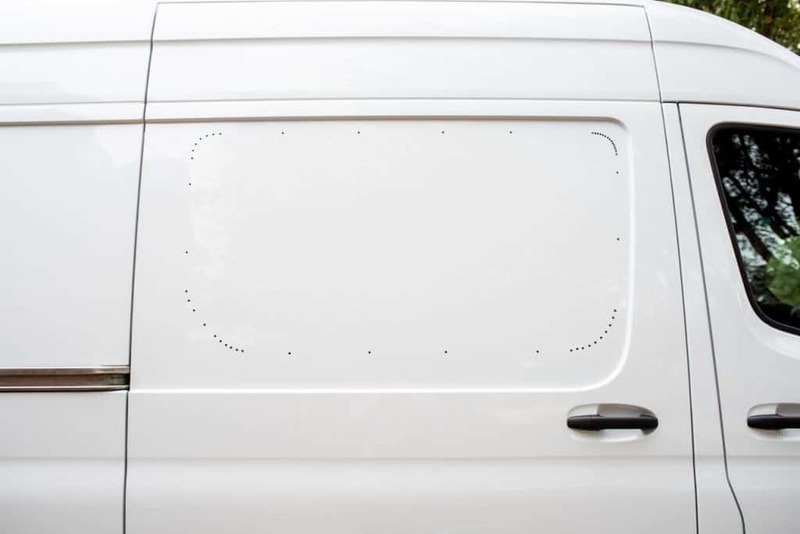 The reasoning is that if you did windows all across the van these areas with the small gaps would join up and it would have an “all glass” look. 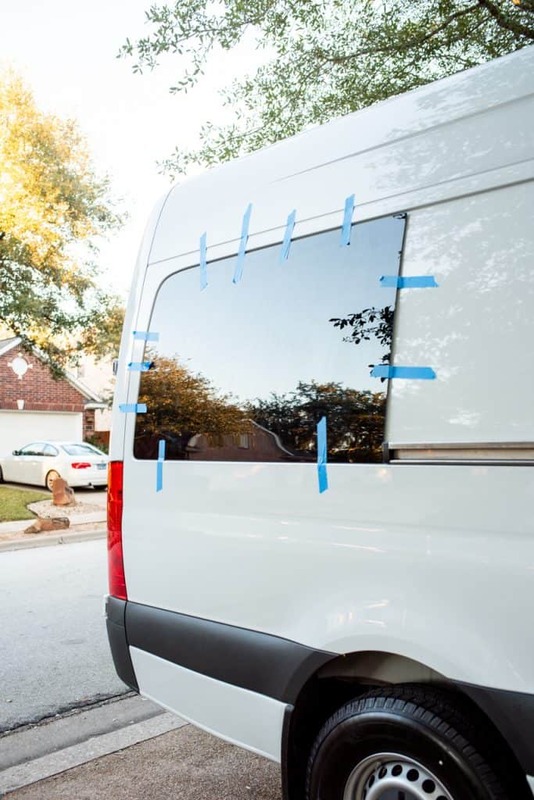 It is advised that you do not drive the van with the newly installed windows for 3 hours, keep the tape on for 24 hours, and avoid washing the vehicle for 72 hours. The second type of window we installed was the t-vent window, which did not use adhesive, but instead used screws. There are two pieces to this window, the actual window, which has a framing around it, and then a trim piece. The difference between this window and the other is that the t-vent window is made up of three windows–a large window that takes up the top half and then the bottom half with two small windows, one of which has a screen and opens up to give you more air flow. 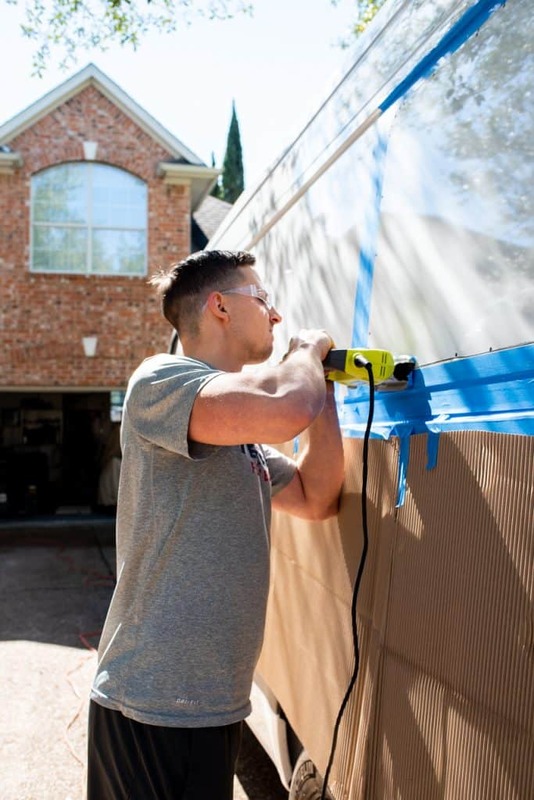 The installation process is very similar to the adhesive windows, so to avoid being repetitive, we will just list the different steps below. Step 8: Take the window and place it in the hole to make sure it fits. It’s really nice to have two people to help with this. One person can hold up the window on the outside, while the other is inside the van making sure things are aligning well. If it is not aligning well (which we experienced), file the area down more. Step 11: Install the window. 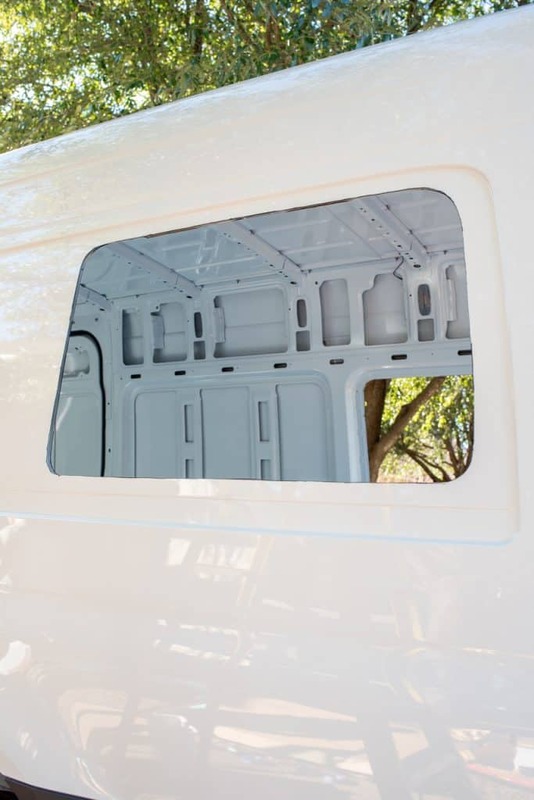 Place the window up like you did in step 8 and then take the trim and place it around the window in the inside of the van. This step is also very helpful to have two people so one can hold up the window on the outside, while the other is screwing in the trim. You can use a screwdriver or a drill with a phillips bit. And then you’re done! Similar to the adhesive window, don’t be alarmed if one side of the window (not touching metal) is not super flushed against the side. As long as you don’t have leaks you should be good! 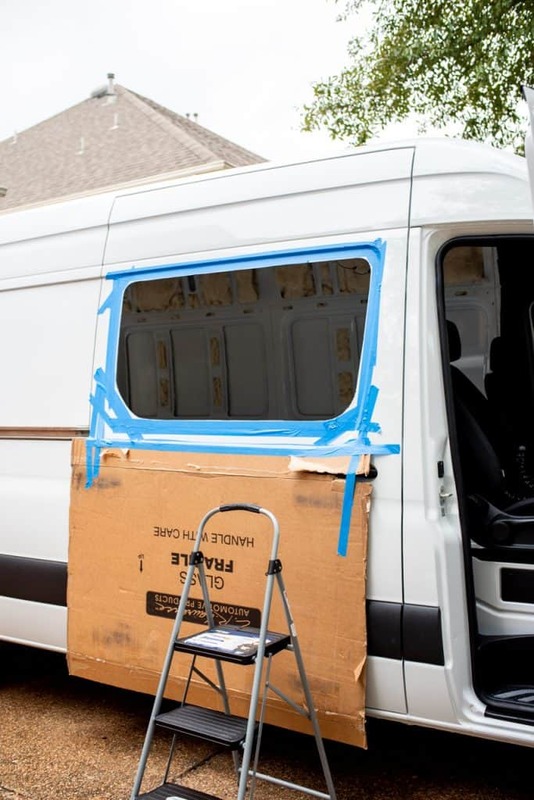 Hopefully this helps you as you tackle one of the most nerve wracking tasks of van building–putting holes in it for windows! 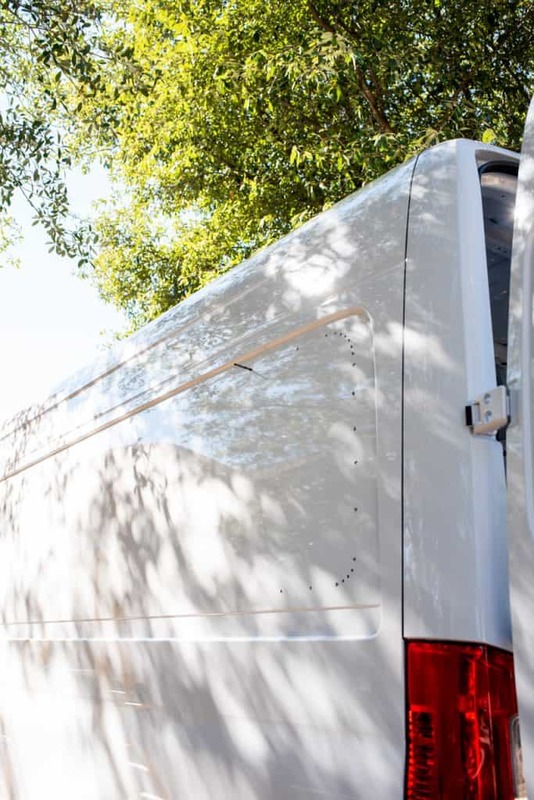 It’s totally worth the work and we’re so excited to get some natural light in our van. If you have any questions, feel free to shoot us a DM on Instagram or comment below! 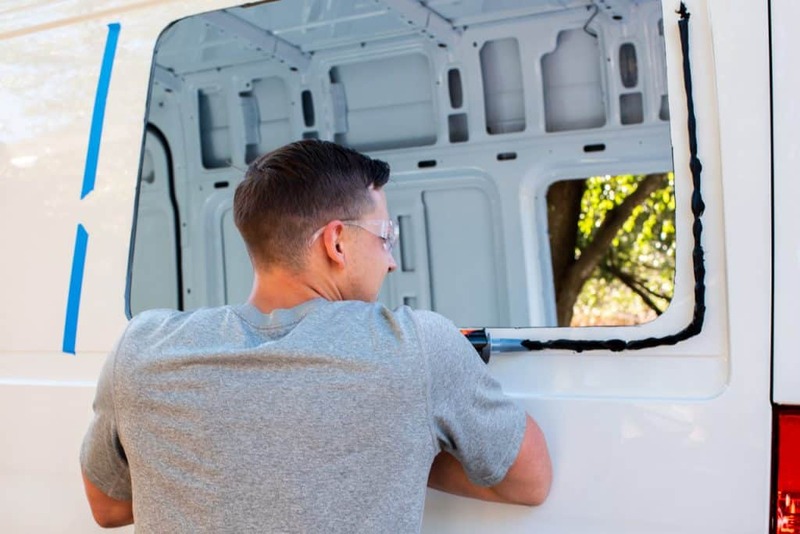 Ready to install your own van windows? 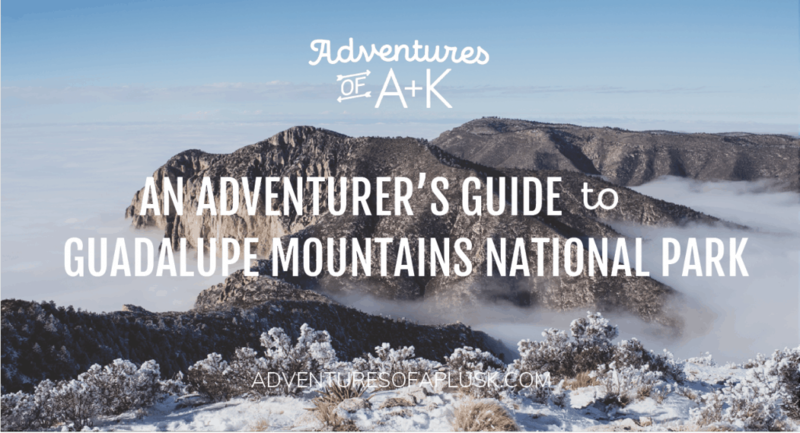 Pin this step by step guide to help you out! Very good instructions and tips!